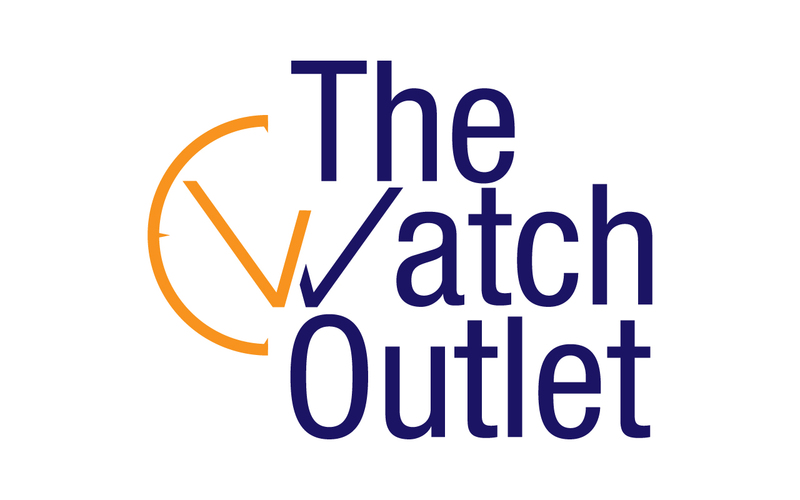 Every watch from The Watch Outlet is guaranteed to be 100% genuine and authentic, and free of any serial number tampering. All watches come with the original box and paperwork unless stated otherwise. Free Domestic Shipping We ship your order as quickly as possible, and often on the same day we receive it. All orders to domestic locations are shipped free via UPS Ground or USPS Priority. When you view an item that is being offered to you through the Global Shipping Program, you see an estimate of the international shipping charges and any import charges in the item listing. Once you purchase the item, the final charges appear at checkout. We accept PayPal or credit/debit card. For other payment options please contact us. Not 100% satisfied with your purchase? No worries. Simply send your item back to us in its new, unused condition, within 30 days of purchase, and we would be happy to provide a full refund of the purchase price. To ensure a smooth return process, please inspect your watch or jewelry item as soon as it arrives. Before removing any tags/factory tape and before wearing it, once it is worn or sized or the tags/factory tape has been removed, We will not accept the returned item. If you have any questions or concerns, please contact us right away. We're here to service you and to ensure that you are completely satisfied We can be reached through the eBay contact seller option. We try to respond to emails ASAP. However, please allow 24 - 48 business hours for us to get back to you.